Busy schedules require flexibility. Use the form below to help us help you. 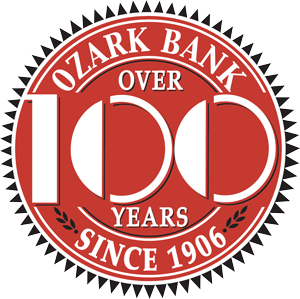 4 convenient locations in Ozark and Nixa.